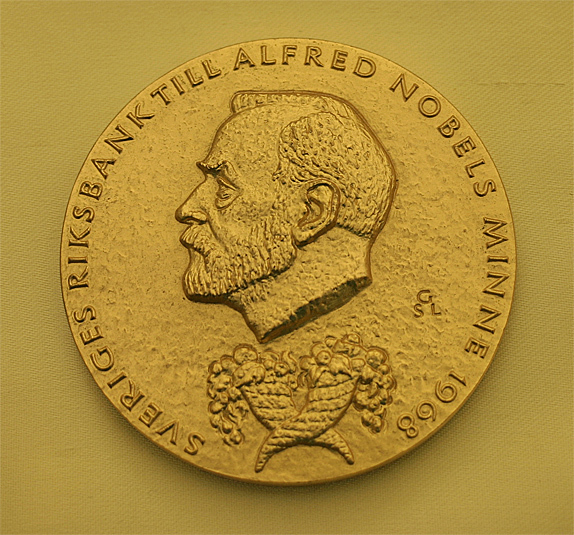 This week the 2013 Sveriges Riksbank Prize in Economic Sciences in Memory of Alfred Nobel was awarded, jointly, to Eugene F. Fama, Robert J. Shiller and Lars Peter Hansen. Of course, it was reported in most places as the Nobel Prize for Economics, which doesn’t technically exist. But there lies an interesting story. Alfred Nobel, you may remember, was an arms manufacturer and the inventor of dynamite. Having made his fortune in the arms trade, he decided to pass on his wealth for the good of humanity by setting up an annual prize ceremony. Through the Swedish Academy of Sciences, awards would be issued for Chemistry, Physics, Literature, Medicine and Peace. The first prizes were given in out in 1901. There was no prize for economics mentioned in Alfred Nobel’s will, where he detailed the other five. It didn’t materialise until 1968, when the Swedish Central Bank wanted to do something special for its 300th birthday. It made a donation to the Nobel Foundation to sponsor a prize ‘in memory of Alfred Nobel’. There’s a little more to this than meets the eye. Economic historian Philip Mirowski believes that the prize has to be understood in the context of Swedish politics at the time. The central bank was lobbying for independence of the government, and wanted to prove that they weren’t a political body. Championing the ‘economic sciences’ was a good way to improve their credentials and make them look objective and scientific. It was good PR for the Swedish central bank. The addition of the extra Nobel prize wasn’t a universally accepted decision. The Nobel Foundation obviously liked the idea and took the bank’s money, since the economics prize is announced at the same ceremony and it is virtually indistinguishable from the others. But the Nobel family estate didn’t approve. It wasn’t in Alfred Nobel’s will. He had never envisaged a prize for economists. At the family’s insistence, the prize was given the name it has – a prize given ‘in memory of’ Alfred Nobel, and not a true Nobel prize. There are other reasons for being sceptical. If you were going to add a prize to the original five, there are plenty of other candidates – mathematicians still smart at their exclusion. There are also reasons why you wouldn’t include economics. Nobel specified that his prizes should go to people who’s work has “conferred the greatest benefit on mankind”. That’s relatively easy to decide on a winner in the traditional sciences, or in the fields of literature and peace. Economics is unavoidably political. Receiving the Sveriges Riksbank Prize is pretty much the highest honour an economist can receive. And that brings a certain responsibility. “What the prize does is identify certain people to the press as spokespersons for the profession” says Mirowski. 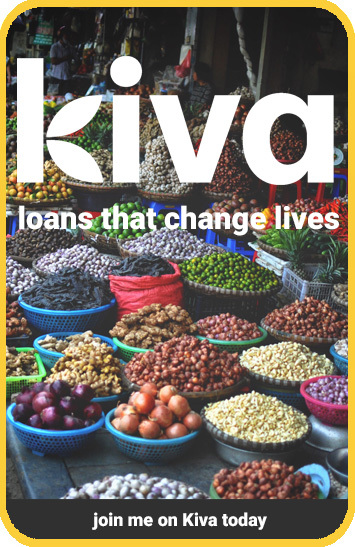 It elevates key individuals and legitimises their ideas. Fellow economists may understand the nuances of the awards and the specific work that merits it, but the average person doesn’t. The prize gives economists a stamp of approval in the mind of the general public, legitimising their entire philosophy. There are plenty of interesting people in the list of previous winners, so I don’t read any great conspiracy into it. But one does have to raise an eyebrow at the disproportionate number of Americans, or that there is only one developing world economist – Amartya Sen, given the award in 1998. There is just one woman, Elinor Ostrom in 2011. Of the 74 laureates so far, 28 are affiliated with the University of Chicago, home of neoliberalism. Among those 28 winners are the early champions of neoliberalism, Milton Friedman and Friedrick Hayek. It has been suggested that the latter owes his fame largely to the award, as he had more or less retired until the prize made him a household name. If I had been consulted whether to establish a Nobel Prize in economics, I should have decidedly advised against it… The Nobel Prize confers on an individual an authority which in economics no man ought to possess. This does not matter in the natural sciences. Here the influence exercised by an individual is chiefly an influence on his fellow experts; and they will soon cut him down to size if he exceeds his competence. But the influence of the economist that mainly matters is an influence over laymen: politicians, journalists, civil servants and the public generally. There is no reason why a man who has made a distinctive contribution to economic science should be omnicompetent on all problems of society – as the press tends to treat him till in the end he may himself be persuaded to believe. One is even made to feel it a public duty to pronounce on problems to which one may not have devoted special attention. I never saw these statements from Hayek. Well barked. Especially the part about being “cut down to size”. So ultimately the “Nobel Prize” in Economics is a bought prize, an artificial academic elevation of the subject and its main representants. That’s indeed all the more queer since many of the awards went to mathematical work, while the actual subject of Math is excluded. I get the impression the award body has had to work around the limits of the categories quite a lot. There’s no award for biology, for example, so they interpret the medicine and physiology category quite loosely. If it were possible, they ought to sit down and revisit the whole thing. Is this post motivated by the fact it has been awarded to people whose theories you don’t like? I mean you have been dissing the efficient market hypothesis for years and here they are, giving an award to its main thinkers. Your jumping to conclusions about my views is tiresome Devonchap. One: I haven’t said anything about this year’s winners. If I disapproved, I’d have been quite capable of saying so, don’t you think? Two: This post has an extended quote from Hayek, saying something I agree with entirely. Earlier this week I posted a link to a video of Friedman explaining the Negative Income Tax in which I think he is quite correct. My views on markets aren’t nearly as black and white as yours. ..And also one of the worlds biggest military arms manufacturer and exporter.